PUNE: Customs officials on Wednesday recovered 4.371kg gold worth Rs 97 lakh from a 23-year-old man who had arrived at Pune airport from Abu Dhabi on a Jet Airways flight. "The man, identified as Saifulla nasar Dudgave of Kolhapur had arrived from Abu Dhabi on a Jet Airways flight (9W-513) at 4:25am. He appeared a bit suspicious and tried to go through the Green Channel, but we stopped him. A detailed search of his items was carried out, after which 4.371kg gold was recovered from a sewing machine and a clothes iron kept in a pink trolley bag. The rhodium-plated gold was tactfully concealed in the two items as U-shaped and slender rectangle," a Customs official said. The sewing machine and the clothes iron were kept in a pink trolley bag with some clothes. "When questioned, the suspect failed to give any explanation," he said. Smugglers put a layer of rhodium on the gold objects to avoid detection. 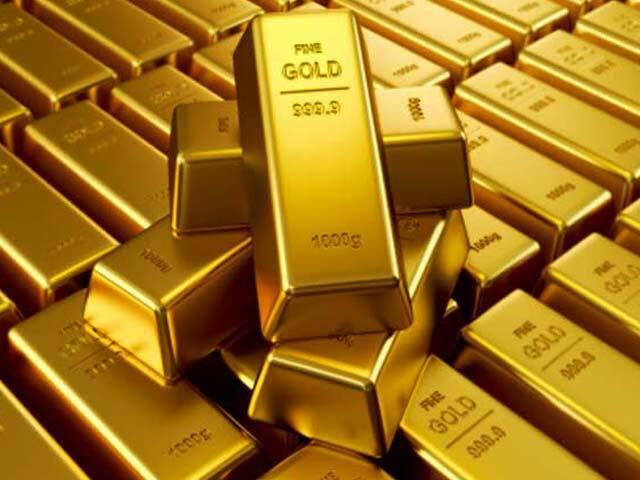 "The seized gold has been verified by the government valuer as of 18 karat. During questioning, the suspect said someone at the Abu Dhabi airport gave him the bag and told him to give it to another person waiting outside the Pune airport," another Customs official said. He said, "The man didn't know the receiver of the package. He was simply told that the receiver would approach him once he was out of the airport." Sources at the Pune airport said the Customs officials were on alert considering the rise in smuggling attempts. "We are witnessing quite a few cases of attempted smuggling. The last few months have recorded five to six cases, but we have been successful in catching them all. While we are on an alert, we have also requested people to help us by sharing information about suspicious person/s," the official added. He said a lucrative reward scheme is in place for people providing information regarding smuggling, sale of narcotics and tax evasion. "The information can be provided to Mahesh Patil, who is a deputy commissioner rank officer, on 020-26051846. The identity of the informers will not be made public," the officer said. This recovery follows the seizure of 606.83g gold worth Rs 18 lakh from a passenger on December 10.